Maggie. A sweet gal. - James F. Roche Jr. 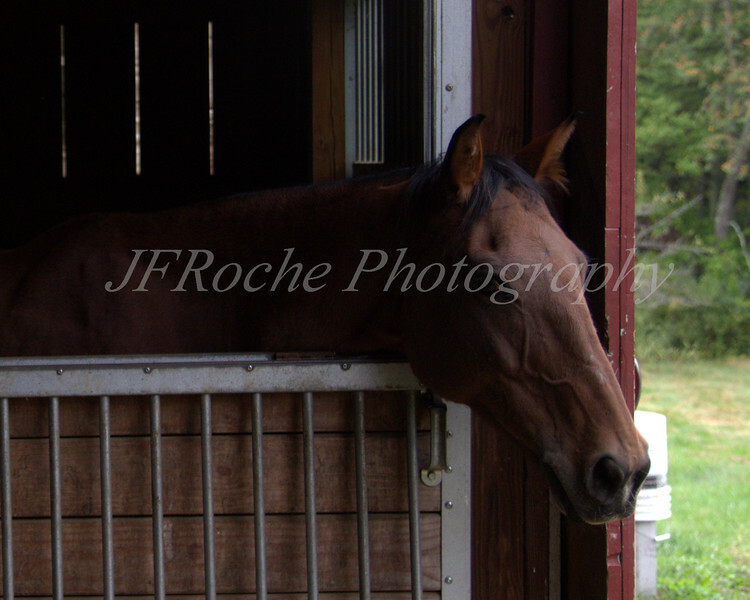 Images of horses, farms, polo matches and just plain images of "Life's Simple Beauty"